Multifaceted, strategic projects allow only small margins of error in their delivery. Even when an organization achieves success, they are often unable to duplicate it on other initiatives. This drives the need for an effective PMO to enable repeatable project successes. Traditionally there are two distinct types of PMO's: an Enterprise Project Management Office, and a Large Initiative Program Management Office. An Enterprise Project Management Office (Enterprise PMO) is responsible for managing a collection of IT projects across an organization. Having a larger scope than that of any individual project, the Enterprise PMO will identify, define, and manage project management processes that can be replicated by other project teams within an organization. A Program Management Office (Program PMO) is a separate PMO formed to manage multiple inter-related projects that are being addressed, managed, and typically funded as one comprehensive program. This type of PMO has a defined duration that ends when the strategic initiative is complete. Whether you are establishing a PMO for your enterprise or for a program, JCS can help. We have worked with many PMOs in a variety of organizations, and we have first-hand knowledge of what works in a 'real world' setting and what does not. Based on the particular needs of your organization, we will work with you to define appropriate PMO functions and processes. We will help define and institute governance processes and measurable metrics. We can also help you determine which automated tools will work best for you, and help you get them implemented and working to support your needs. We can also help determine the types and number of resources you will need to staff the PMO. In today's fast-paced world, PMOs are often called upon to flex capacity to meet business demands and are required to respond in a moment's notice. 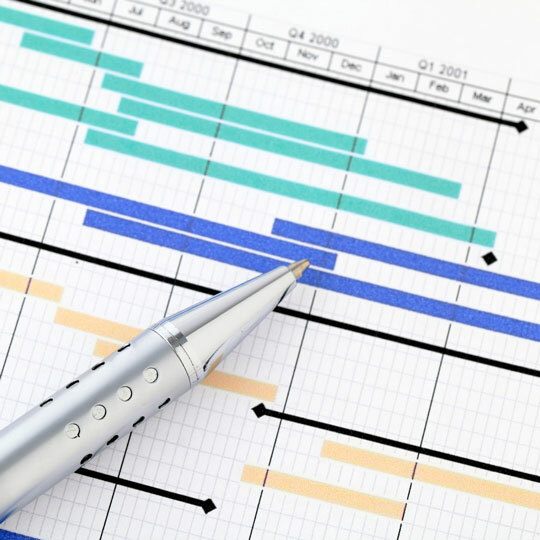 Providing interim PMO staffing and leadership is a practical solution to short-term needs such as managing the governance process; calculating staffing requirements and resource management; defining or updating processes, standards, or tools for business critical projects; or driving a major change effort. 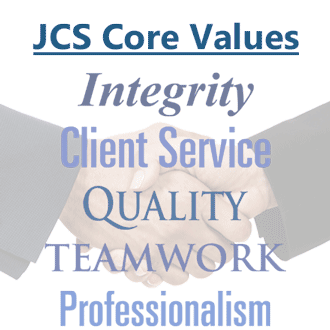 JCS's experienced professionals are well-suited for these PMO roles. Our consultants are high-caliber leaders, many of whom have served as PMO Directors and Managers in other organizations. We pride ourselves on our ability to learn quickly and work effectively in different organizational cultures. To learn more about how we can support you, contact us.